Dental implants have been hailed as one of the greatest advances in modern dentistry. They have several applications, including support for a set of dentures, and they’re available from Allen Park Dental Care. Implants can anchor either removable or fixed dentures. Due to the way each tooth space is fitted, implants ordinarily fit better than traditional dentures. 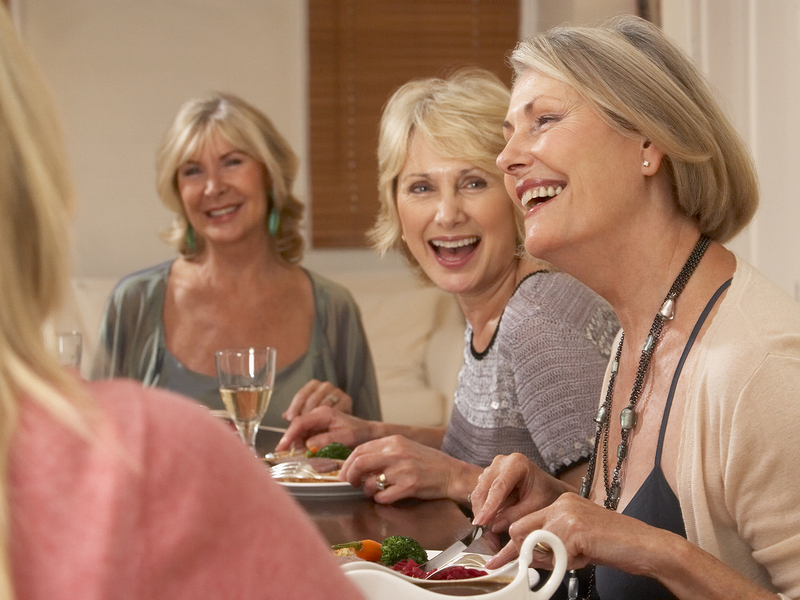 Dentures anchored with implant posts are comfortable, functional, and attractive. To find out more about dental implants and whether they’re right for you, call us at Allen Park Dental Care. Other services include family dentistry. Schedule an appointment with us today.